What’s Better: Pool Pump Repair or Replacement? 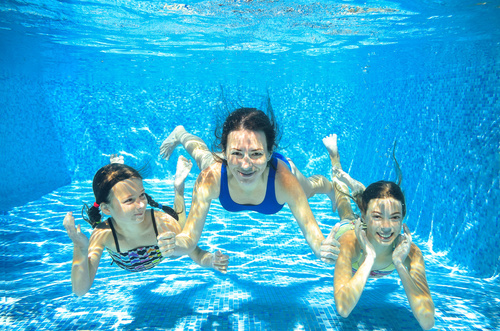 Home » Blog » What’s Better: Pool Pump Repair or Replacement? No matter how well you take care of your pool in Tampa, your pump can end up breaking. This can require pool pump repair or even replacement. The question is: which option is better? With a company like Triangle Pool Services, we use our expertise to repair your pump and keep you from spending more money than you have to. Why Did My Pool Pump Break? When any one of these damages occur, you will notice it. The water might become cloudy or green. Many motor problems will cause grinding, screeching, and also humming sounds to come from your pump, which are signs that something is wrong. Leaks are also easy to spot when you see water where it isn’t supposed to be. Is Pool Pump Repair Worth It in Tampa? Repairing a pump can be as simple as replacing a gasket. However, it can also be more difficult than that. It is best to turn to a professional repair service in Tampa like Triangle when you are facing problems. 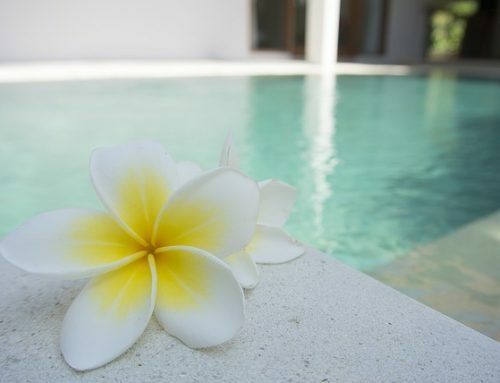 For customers, repairs can be as simple as calling a professional pool service. Repair technicians can come out and identify the problem. We will fix your pump so you can get back to enjoying your crystal clear waters. At Triangle, we also cover manufacturer’s warranties, which can lower the cost of your repair even further. It is true that motors older than twelve to fifteen years might simply need to be replaced. However, simple damages that only need replacement parts make pool pump repair a smarter option for your wallet. The average replacement costs anywhere from $530 to $1,300, although for certain larger, commercial facilities, they can be as much as $10,000. This price does not always include installment. If your pump is damaged, contact a Tampa company like Triangle. Our trained technicians will be able to tell what the best option is for your situation. Why Choose Triangle Pool Services for Your Pool Repairs? At Triangle, we care about our Tampa customers as well as their pools. We never hire contractors to complete a pool pump repair, and our company is licensed and insured for the safety of all. We are also an authorized sales and service location for your equipment. Contact us online or call us at (727) 531-0473 for more information about our services as well as pool maintenance.